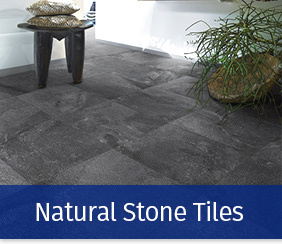 Here at Trinity Tiles & Bathrooms, we have an outstanding selection of floor tiles from around the world. 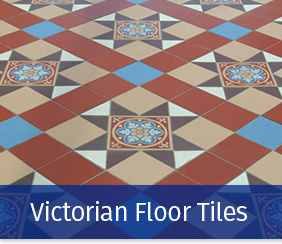 From the timeless warmth & beauty of natural stone & terracotta tiles to the authentic & classic Victorian designs. 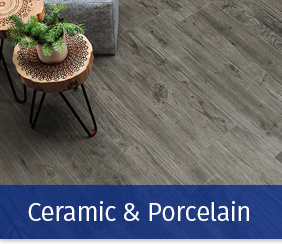 From the limitless versatility & striking styles of our ceramic ranges to the elegant, classy & hard wearing porcelain collections, we have it all here at Trinity Tiles & Bathrooms.